Take a trip down memory lane this October half-term by getting involved in a series of picture-perfect workshops held in local libraries. Led by artist-in-residence Debbie Adele Cooper as part of the Heritage Lottery funded St Helens Through The Lens project, the story books and sunlight printing workshop will see copies of old photos dating back as far as the 1950s used in fun and creative ways – and are ideal activities for all ages, or for grandparents and grandchildren to enjoy together. Taken from the George Street Photography Collection, the story book workshop allows you to produce hand-made books of new stories using images from the collection as illustrations – while the sunlight and printing workshops involves choosing images from the collection to develop photographic sun prints, exploring the process of reproducing and printing images. 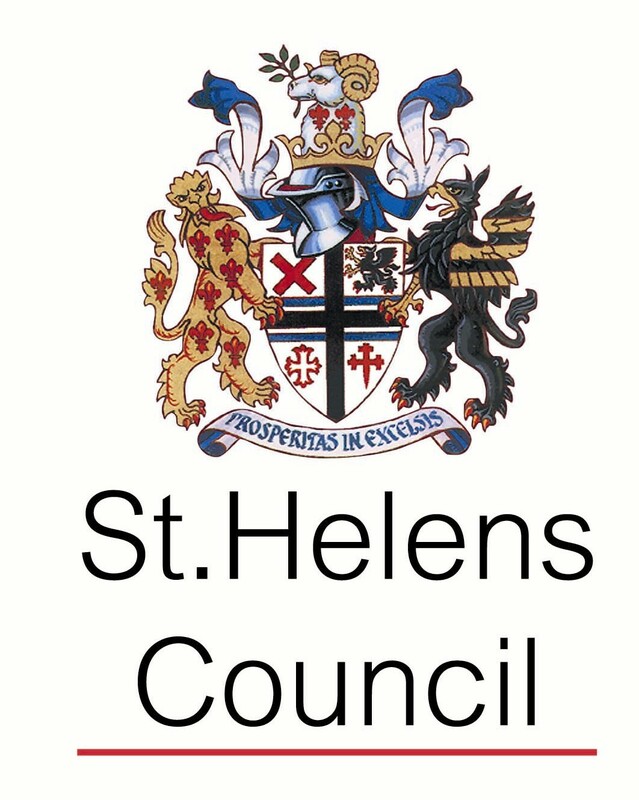 Victoria Brokenshire, project lead for St Helens Through The Lens, said: “We are excited about the thought of people coming to see more of the images available and using them in creative ways. Workshops are free to attend but booking is advisable. To book your place, call: 01744 677446.